Sarasota Vasectomy Reversal- Center for Vasectomy Reversal Is Nausea Normal After General Anesthesia? Is Nausea Normal After General Anesthesia? Before you undergo a vasectomy reversal , you’ll consult the anesthesiologist to discuss your options. You may prefer general anesthesia, which will completely put you to sleep. However, you should be aware that general anesthesia can cause some side effects. One of those is nausea. 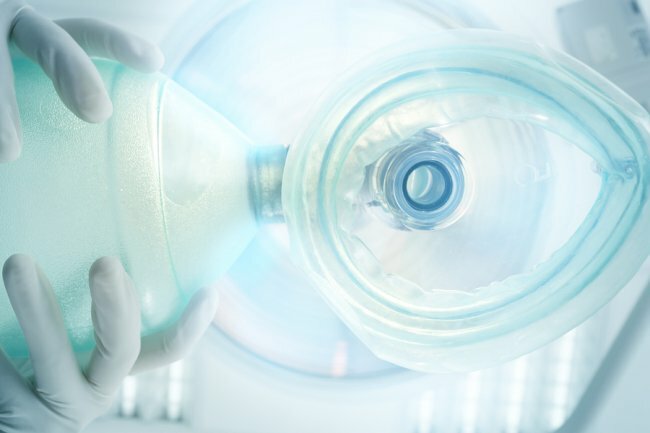 Tell the anesthesiologist if you’ve previously experienced nausea after having surgery. He or she should also know if you tend to be susceptible to nausea in everyday life. If so, the anesthesiologist can select the anesthesia drugs with an eye toward minimizing the risk of nausea. The doctor may also prescribe medications that can combat nausea. These medicines may be taken to prevent nausea or to treat it once it develops. Note that some people who are prone to nausea avoid taking pain medication, but taking your medications as prescribed can actually help reduce nausea. Take it with small sips of water. Stick with clear fluids after surgery until you no longer feel nauseated. We pride ourselves on extensive patient education, and pre- and post-operative support services here at the Center for Vasectomy Reversal. Call the office of Dr. Joshua Green, vasectomy reversal surgeon in Sarasota, if you have any questions before or after your procedure. You can get in touch at (941) 894-6428.